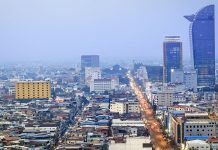 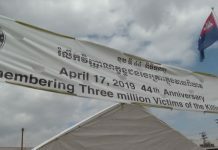 Phnom Penh – Guilty verdicts in the genocide trial of Pol Pot’s senior henchmen has brought the curtain down on the main act of a controversial tribunal that has lasted more than a decade, cost more than $300 million and is finally nearing an end. 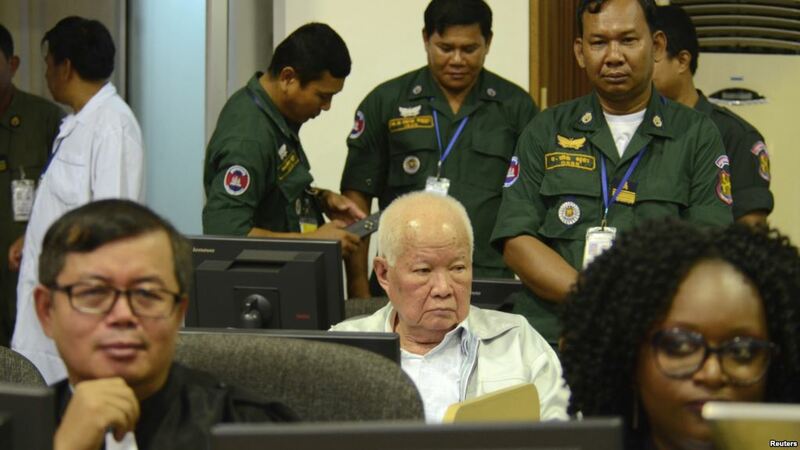 Nuon Chea and Khieu Samphan can appeal their latest convictions for genocide, crimes against humanity and grave breaches of the Geneva Conventions and there are still trials pending against four lower ranked Khmer Rouge cadre. 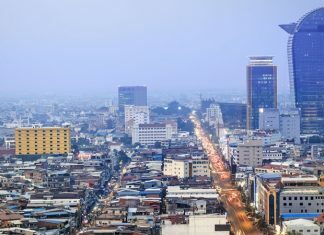 However, the appeals process is expected to take less than a year and further cases are unlikely to be heard amid speculation the local judges at the Extraordinary Chambers in the Courts of Cambodia (ECCC) don’t want to pursue officials ranked outside of Pol Pot’s inner circle.